The life and work of a Navy psychiatrist embedded in a Marine Corps Infantry Regiment is outstanding. The effects of war on society and the microcosm of culturally unique infantrymen create an unpatrolled dynamic in garrison. 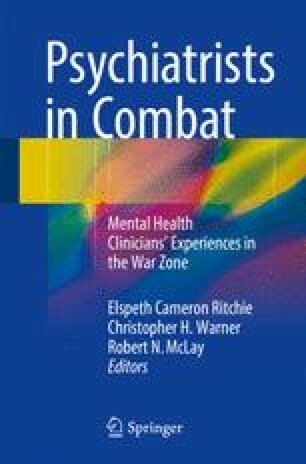 I now understand that applying the principles of war psychiatry in this atmosphere came with many successes and challenges.